how to be ready for planned legislative changes, due to which food labelling needs to be permanently changed. Why should your store have QSL Info Box? Added value for your customers. They have information available easily and fast. Compliance with a legal norm and saving of your operational costs. An advantage of electronic information is their easy and fast update. When not used, Infobox screen can attract attention to various promotions and discounts. Touch screen provides full user comfort. 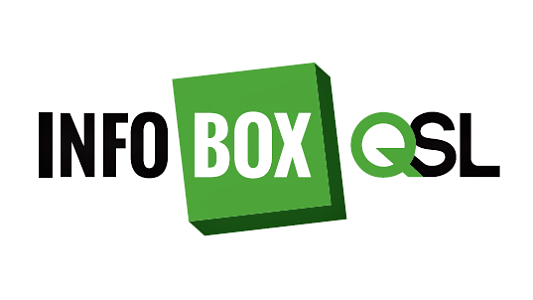 Read details and interesting facts about QSL Info Box.